Notebooks There are 12 products. 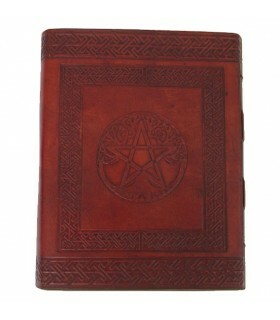 Journal medieval hardback leather and buckle closure.This day a book of medium size is approx. 200 blank pages. 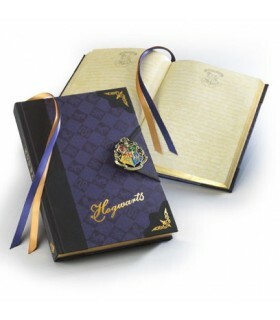 The pages are attached with straps on pages 16-24 packs, and the packs are attached to the covers of the book. 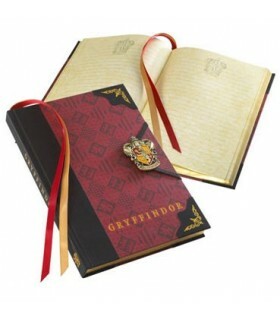 Official Journal of the Harry Potter Gryffindor house, founded by the famous wizard Godric Gryffindor. Approx. 27 x 17 x 2 cm. 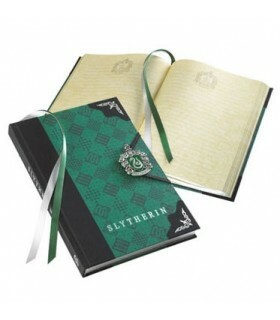 Official Journal of the Slytherin house Harry Potter, one of the four houses where students of Hogwarts School of Witchcraft and Wizardry are divided. Approx. 27 x 17 x 2 cm. Official Journal of the Ravenclaw House Harry Potter, one of the four houses where students of Hogwarts School of Witchcraft and Wizardry are divided. Approx. 27 x 17 x 2 cm. 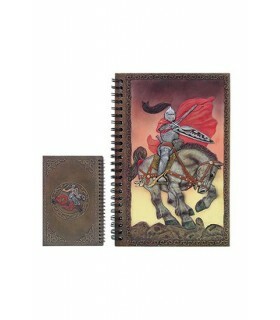 Agenda notes cover design hard resin and Knight Templar. 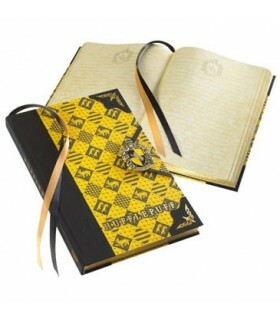 Official Journal of the Harry Potter Hufflepuff house, one of the four houses where students of Hogwarts School of Witchcraft and Wizardry are divided. Approx. 27 x 17 x 2 cm. 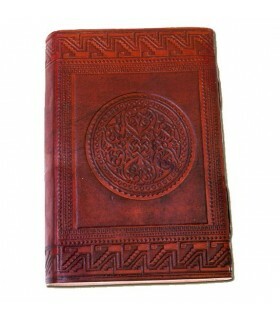 Medieval diary with leather covers with a thickness of 2 mm. 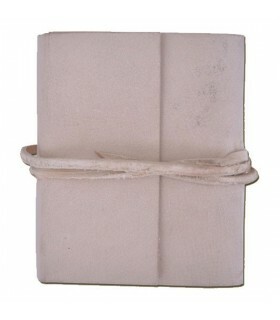 The paper is handmade and can be used both as a journal and as a notebook. The covers are designed with medieval motifs. Includes leather cord closure. The newspaper has 125 pages. 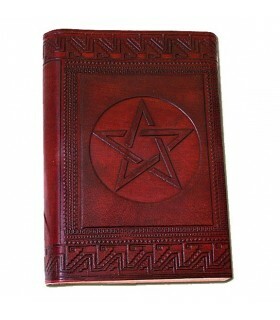 Diary Pentagram with leather covers with a thickness of 2 mm. The paper is handmade and can be used both as a journal and as a notebook. The covers have the design of a 5-pointed star. Includes leather cord closure. The diary has 120 pages. 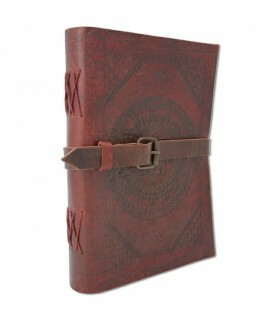 Pocket notebook stamped in leather. 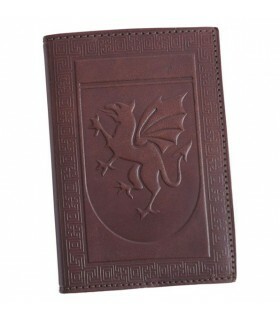 Ideal to take note of a wide variety of important day-to-day events, such as, addresses, personal reminder notes, customer orders ... Its relief cover, in which a dragon is appreciated, makes it an article of its own from a fantastic story.